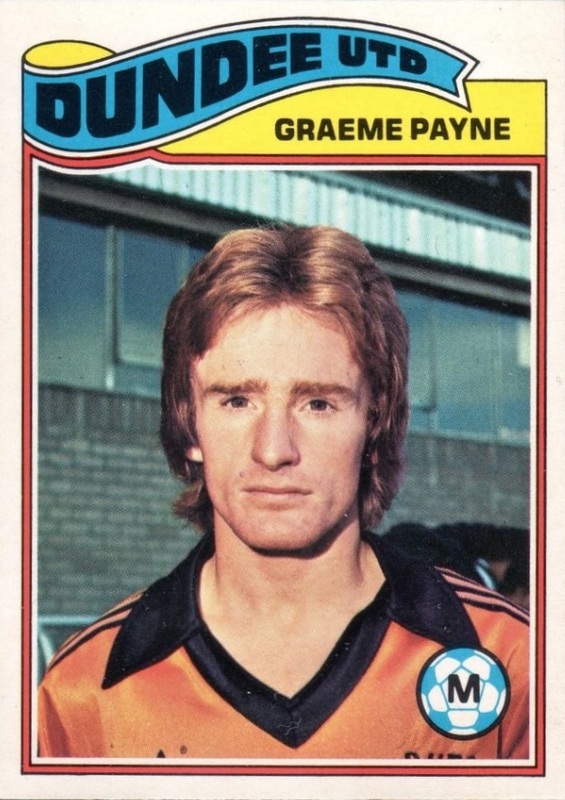 Graeme was on an S form with United as early as May 1971, and became one of the first players to benefit from Jim McLean's youth development system. He was called up for the reserves from St Columba’s Boys Club in 1972-73, making his first team debut at the start of the next campaign, still aged just seventeen, against East Fife in August 1973, missing his brother's wedding to make his United debut. He was a regular in midfield for United over the rest of that season and played against Celtic when United turned out at Hampden Park for their first ever Scottish Cup final in May 1974. On route to the final, Graeme scored an important second goal against Hearts in the semi-final replay. That season also saw Graeme involved in the Scotland youth team. 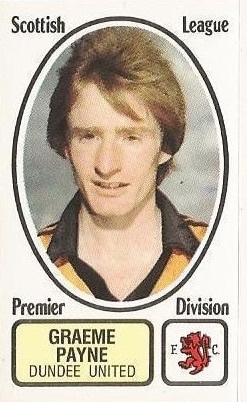 In the next campaign, his appearances were limited due to injury but by 1975-76, he was an established first team player again, contributing in an attacking midfield role as United only just kept their place in the newly formed Premier Division. 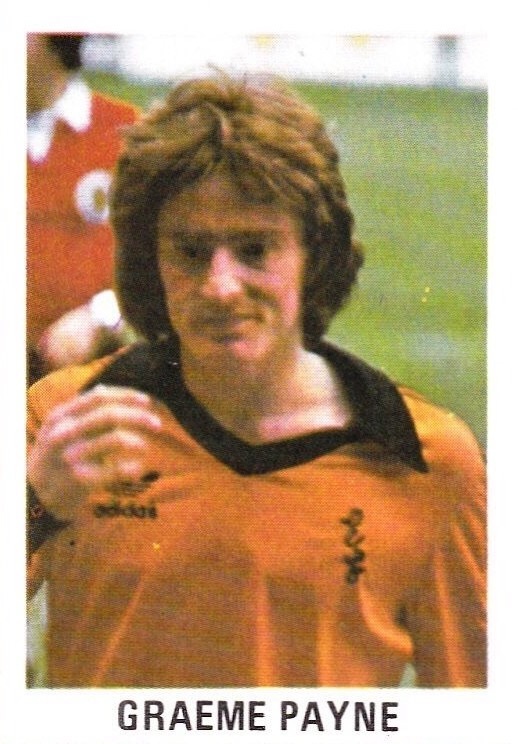 Over the next three seasons he missed only thirteen matches, and in 1978 he was voted the SPFA Young Player of the Year. 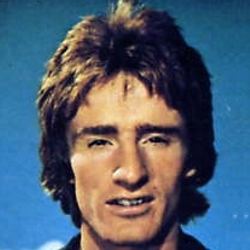 After playing for Scotland at youth and Under-21 level, Graeme was also named in the initial squad of forty players for the World Cup in Argentina 1978 but he did not make it into the final selection. His talent attracted attention from a few English dubs with Queens Park Rangers, Liverpool and Newcastle United all keeping a close eye on him at various stages in the late 1970s. Graeme played in nearly every round as United made their way to their first ever League Cup Final in 1979, scoring against Airdrie in the 2nd round. However, injury prevented him from appearing in the semi-final against Hamilton, and he only just made it back in time to appear in the 0-0 draw with Aberdeen in the final at Hampden. He collected a winners medal as an unused substitute in the 3-0 win at Dens Park in the replay, at the Club won their first major honour. 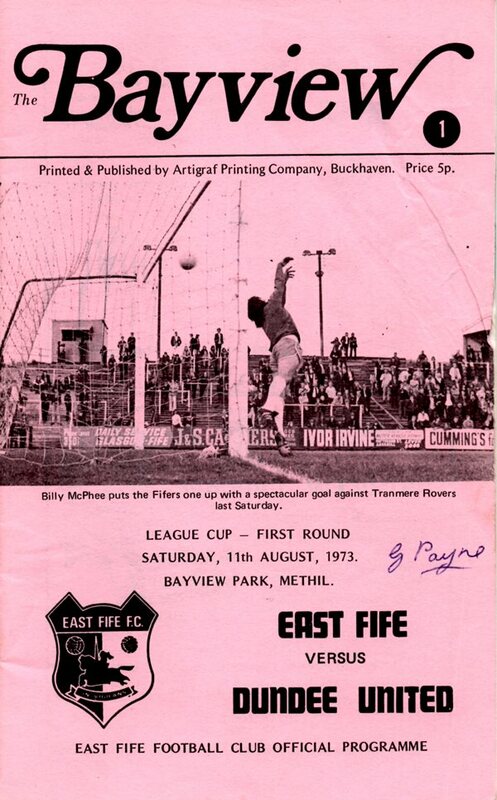 In the 1980/81 season he missed only two of United's eleven matches on route to their second consecutive League Cup Final, and this time started in the Final at Dens Park, as United ran out 3-0 winners over neighbours Dundee for their second major trophy win. 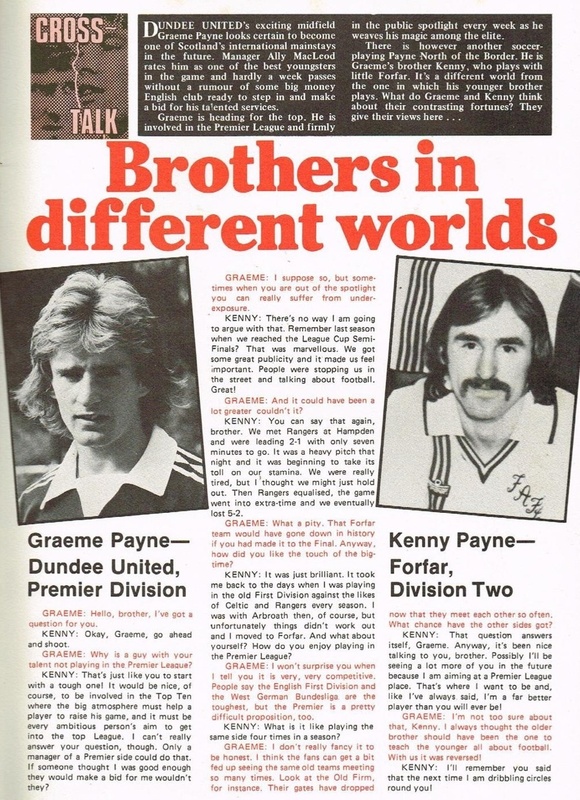 By the beginning of the next decade, Graeme began to feature less in the side and during the championship season 1982-83, he played just three times in the league and spent the second half of the season on loan at Morton. In May 1984 Graeme joined Arbroath for a nominal fee. He later moved to Brechin City and also played for St Johnstone, before leaving football at the age of 31 for a career in the insurance industry. 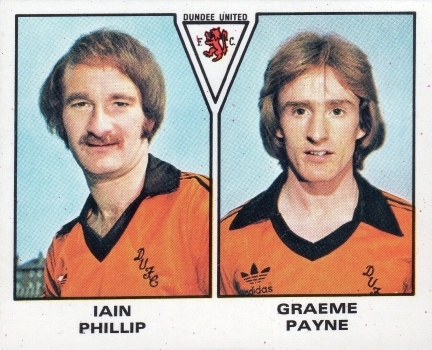 In recognition of his contribution to Dundee United, and his part in helping the club win silverware in 1979 and 1980, Graeme was inducted into the Dundee United Hall of Fame in 2014. 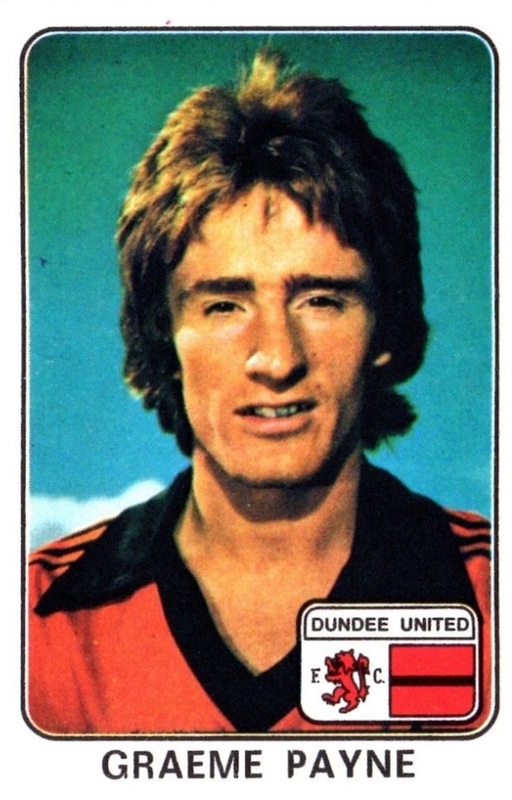 Graeme was born on this date in Dundee. 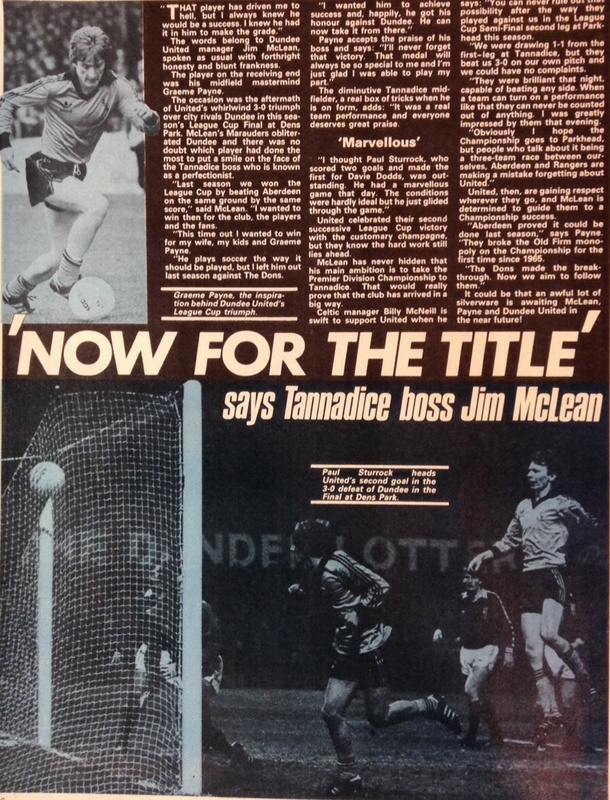 John Gardiner made his Tannadice debut for United, with Sturrock and Dodds leading the line for home side in the League Cup sectional tie. Though of totally academic importance as far as the group placings were concerned, this win came as welcome relief, ending the Tannadice goal famine.